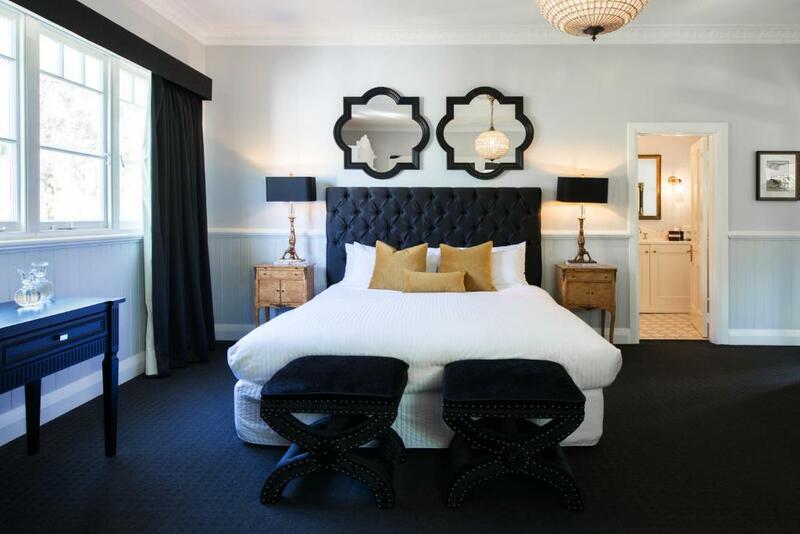 Set amidst gardens and vineyards in Australia's Hunter Valley Wine Country, The Convent Hunter Valley Resort is just a 2-hour drive from Sydney. 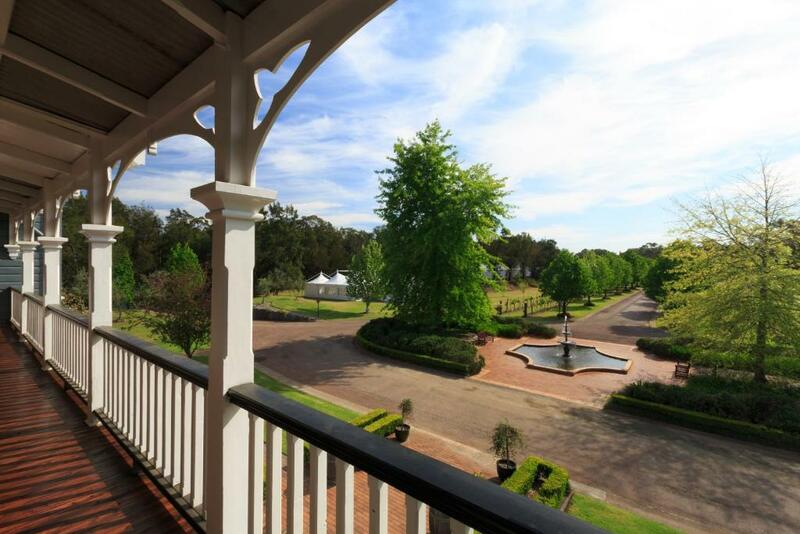 The Convent Hunter Valley Resort offers luxuriously refurbished accommodation with French doors and verandas that overlook the gardens and vineyards. 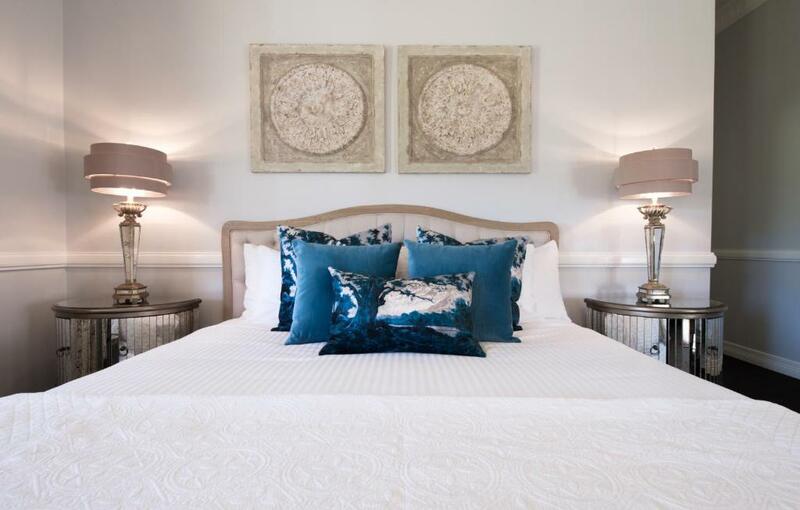 Each air-conditioned room features an LCD TV, a double bed and unique furniture pieces. 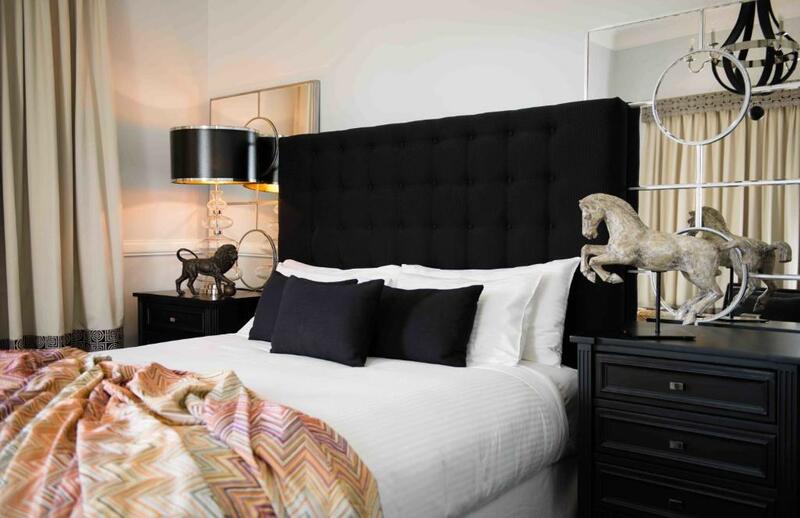 It comes with a refrigerator, minibar and coffee and tea-making facilities. 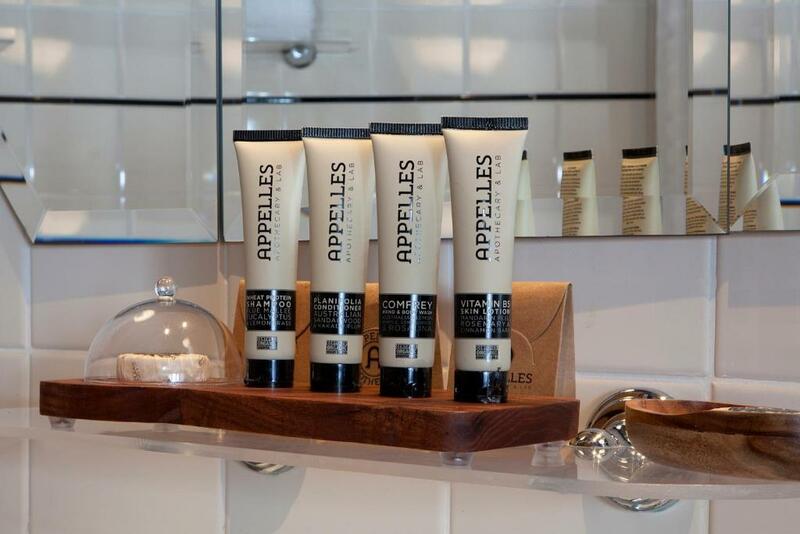 En suite bathroom comes with a bathtub, hairdryer and complimentary grooming items. 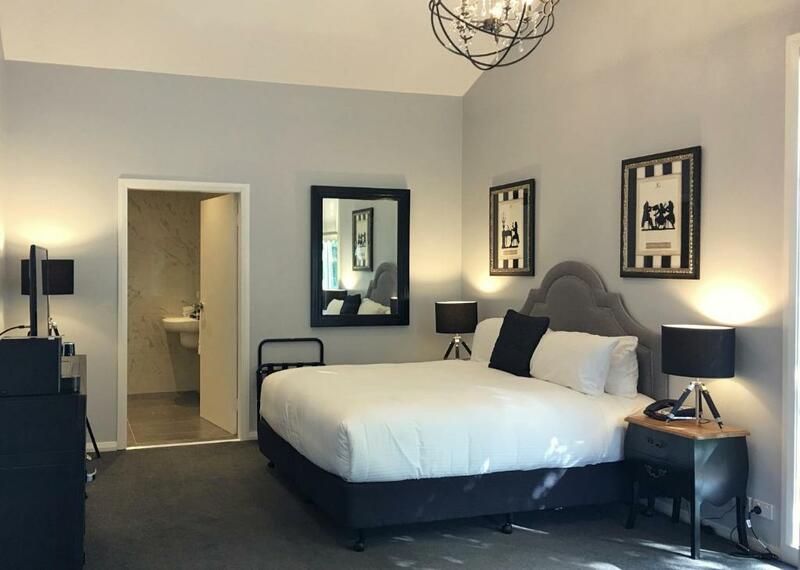 The Convent Hunter Valley Resort Pokolbin is located just 3 minutes’ walk from the famous Robert's Restaurant and the Pepper Tree wine tasting barn. Towers Estate Winery is a 5-minute walk away. Circa 1876 restaurant is a 5-minute stroll away. Guests can enjoy a range of facial, massage and body treatments at Heavenly Hunter a 10-minute drive away. 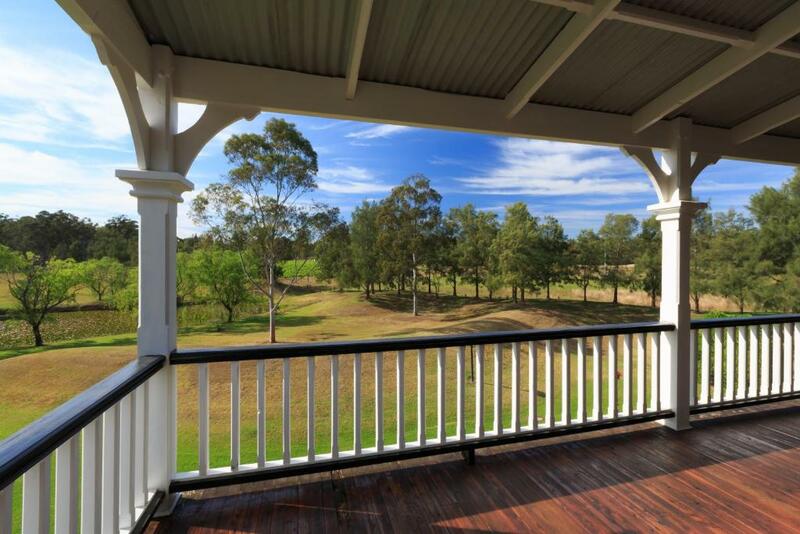 Activities around the property includes hot air ballooning, golf, bushwalks, horse riding, 4-wheel-drive tours and cheese tasting at the Hunter Valley Cheese Company. 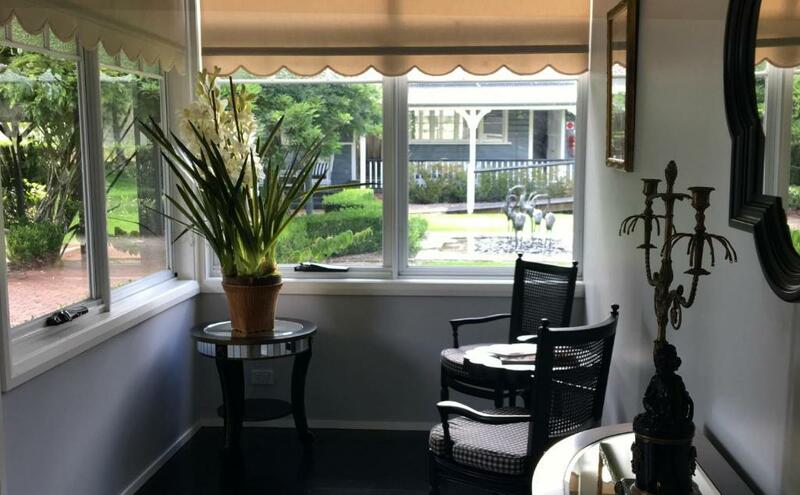 The guest lounge is the perfect place to access the free WiFi internet, or relax with a glass of wine. 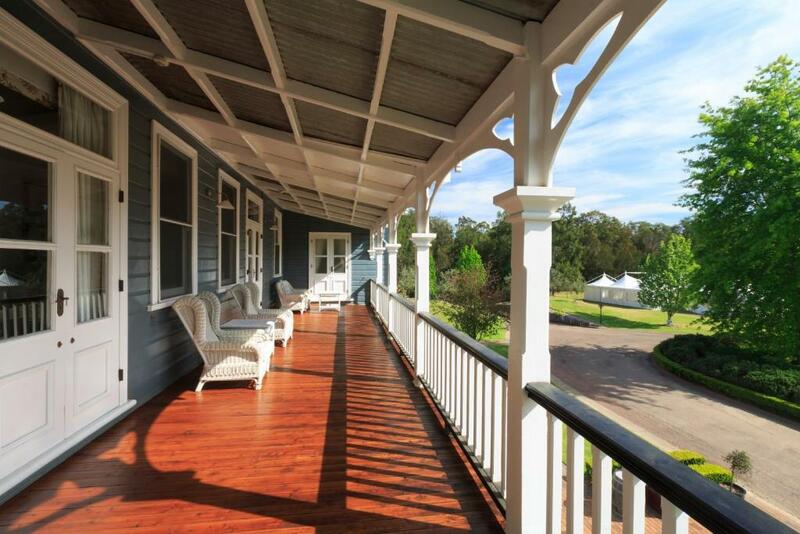 Housed in a 1909 convent, The Convent Hunter Valley Resort serves a rich country breakfast every morning. 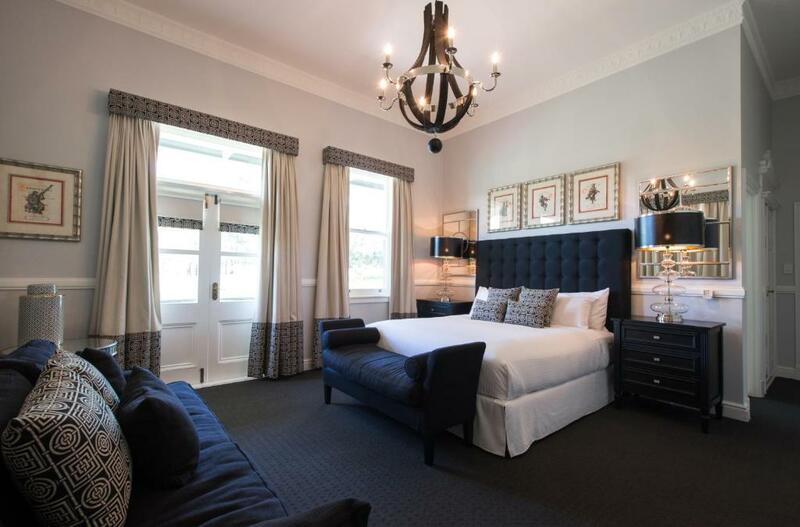 Please note that this property requires a $200 credit card pre-authorisation upon check in to cover any incidental charges. 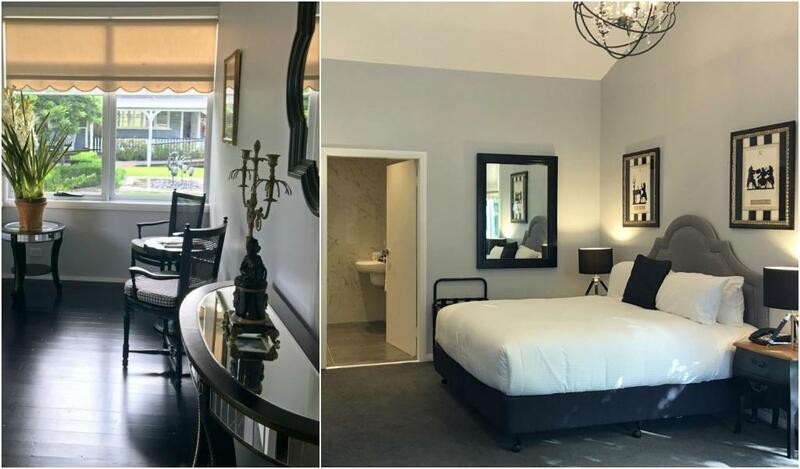 The superior room has a private lounge area, bathroom with deep bath and French doors opening onto the verandah with Estate views. 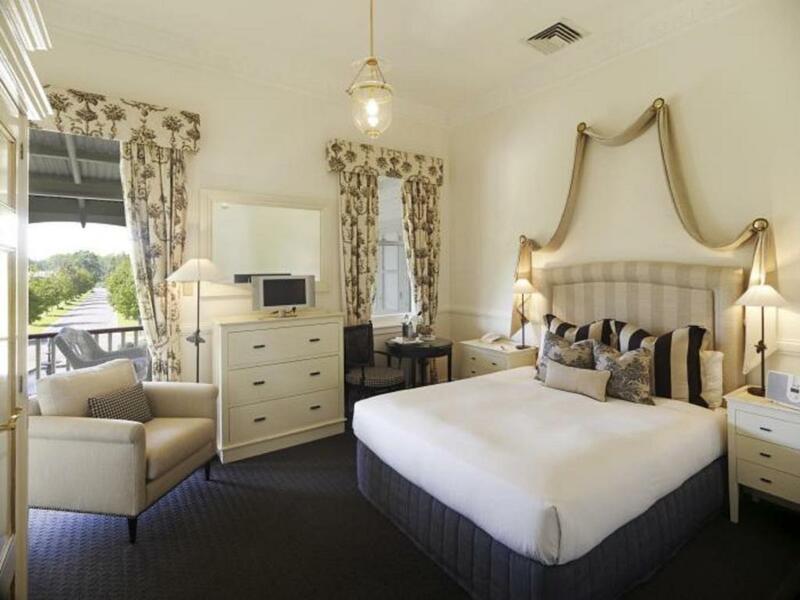 This deluxe room features a plush queen-size bed. 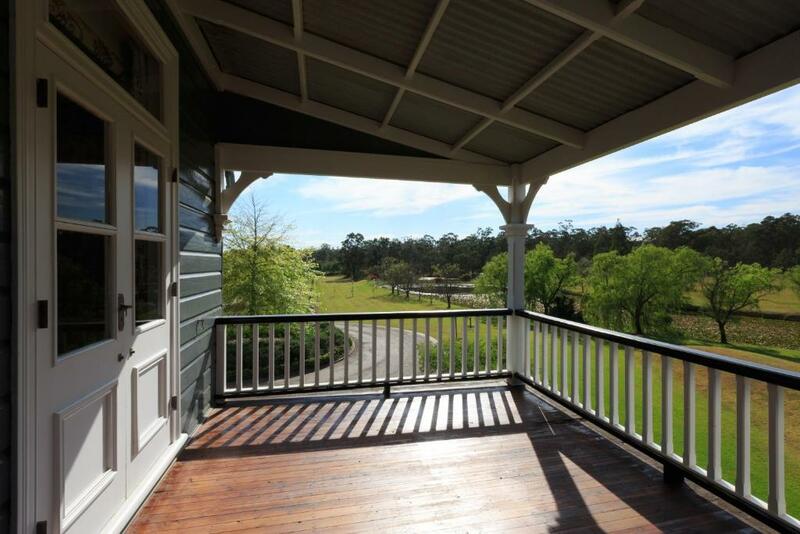 The bathroom has a deep bath and French doors open out onto a spacious verandah with stunning views. 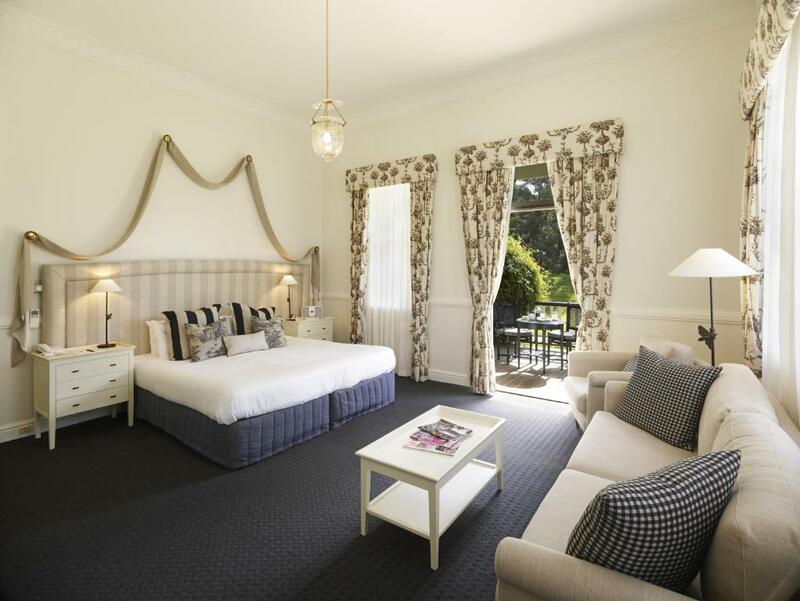 This luxury room features a large seating area with a TV and a DVD player. 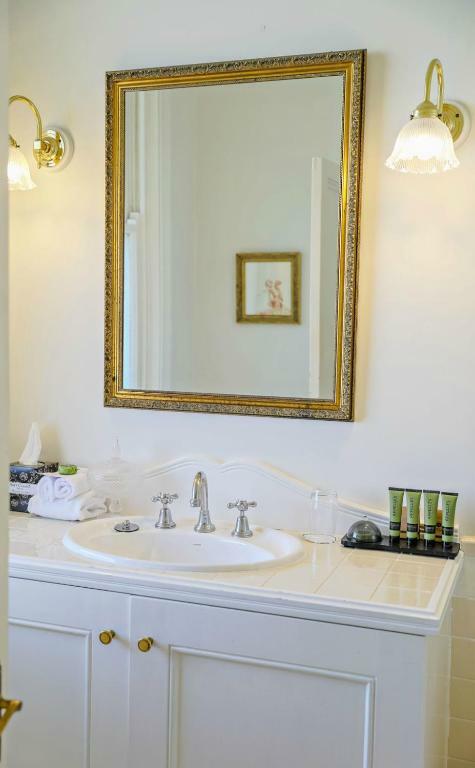 It also includes a refrigerator and a private bathroom with free toiletries and bathrobes. 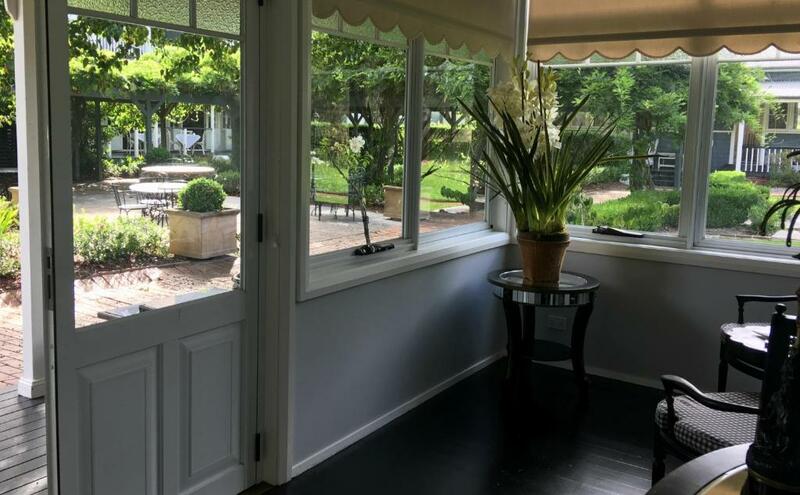 This Garden Suite is located on the ground floor. 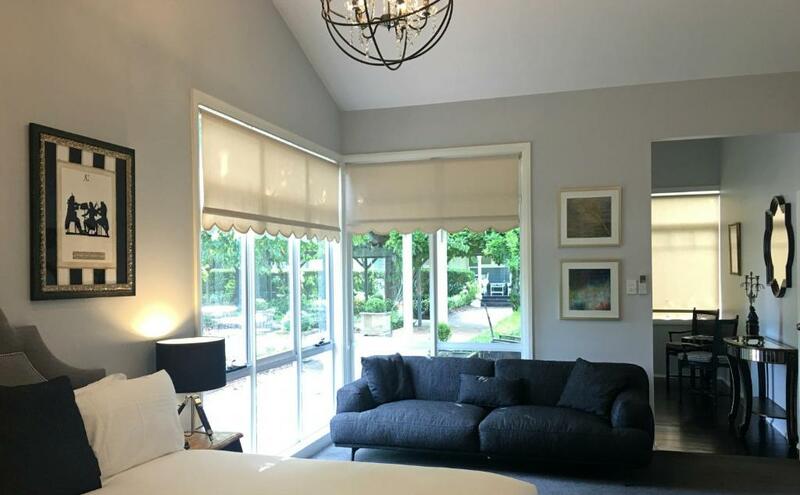 It features a king-sized bed, spacious contemporary bathroom, a private lounge area, and a sun-room with estate views surrounded by manicured gardens. Twin bedding and inter-connecting room options are available on request. Please use the special request box when booking or use the contact details found on the booking confirmation. All children under 2 years are charged AUD 50 per night for children's cots/cribs. Your experiences are very helpful to other travellers. 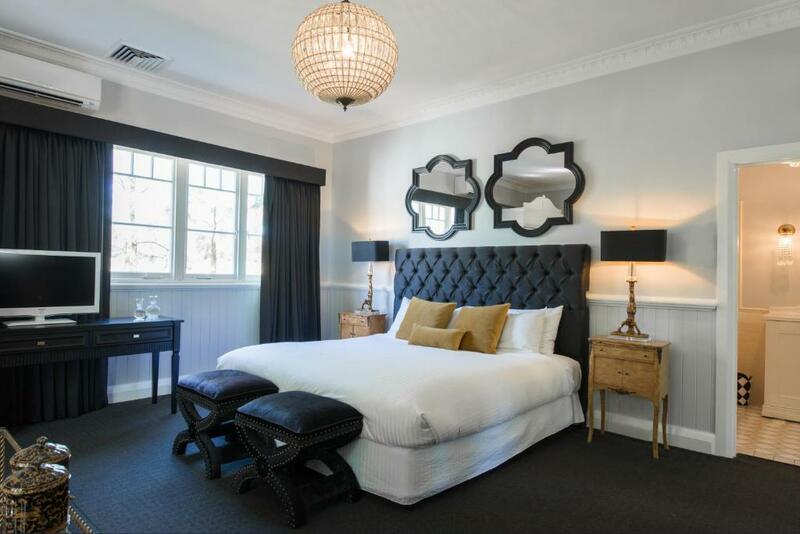 On a scale of 1-5, rate the equipment you have used during your stay at the hotel The Convent Hunter Valley Hotel and express your opinion. Your opinion is important! 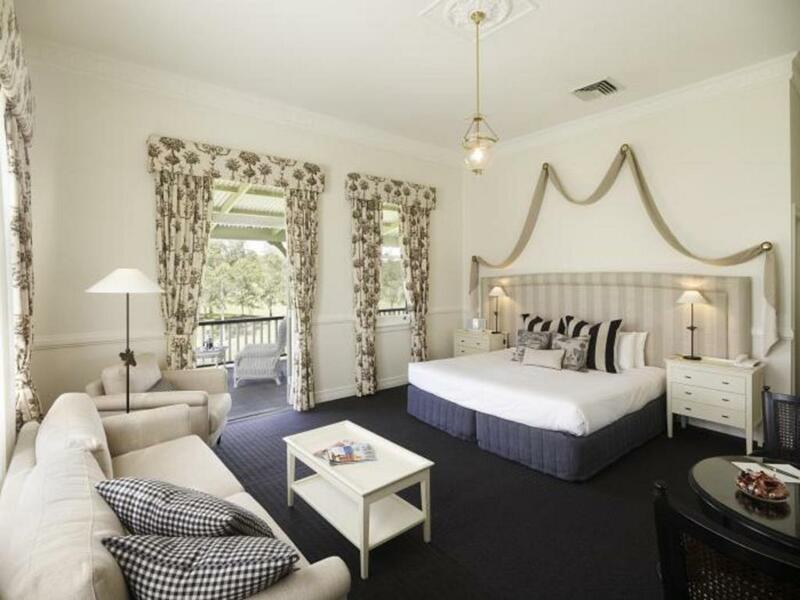 I certify that this review is based on my own experience and is my genuine opinion of this hotel (The Convent Hunter Valley Hotel), and that I have no personal or business relationship with this establishment, and have not been offered any incentive or payment originating from the establishment to write this review.